Soon after Walmart-Flipkart made the final announcement of the deal, traders organisation Confederation of All India Traders (CAIT) has announced Bharat Bandh on September 28 to oppose the deal. Further, CAIT has said that it will also be launching a nation-wide Rath Yatra on September 15 and will hold a mega rally on December 16 to protest the alleged discriminatory treatment against traders. The trader organisations believe that the deal will create an uneven level playing field and reduce the competition due to their business module which includes predatory pricing, deep discounting, and loss funding. CAIT decided on the Bharat bandh at the annual general meeting held at Nagpur that was attended by over 200 prominent leaders across the country. According to CAIT secretary general Praveen Khandelwal, the deal has violated Press Note 3 of 2016 of Government, and controls and dominates the retail trade through the passage of ecommerce. Press Note 3 is a document that spells out FDI norms for ecommerce. 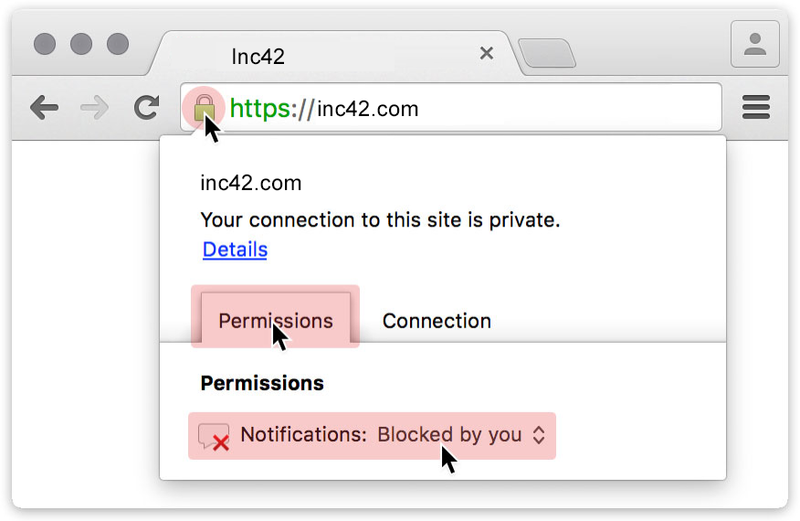 It restrains ecommerce companies from influencing prices. Earlier, in July, CAIT had conducted large scale protests around 1,000 places in 500 cities, including cities like Delhi, Mumbai, Nagpur, Pune, Surat, Bhopal, etc. 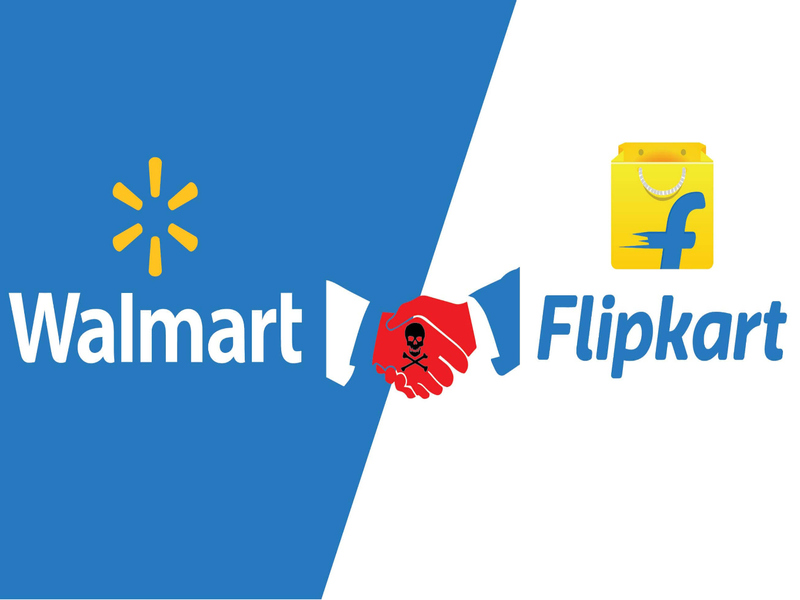 It was also being said that the traders organisation may move to the Supreme Court if any action is not taken to block the Walmart-Flipkart deal. The CAIT had also written to finance minister Piyush Goyal claiming that the Walmart-Flipkart deal would be cancerous for the Indian retail industry. The body had also warned that if no action is taken, other foreign ecommerce companies like Amazon and Alibaba will also engage in companies like Flipkart. Earlier, associations such as Centre For Indian Trade Unions ( CITU) and All India Kisan Sabha (AIKS) had asked for the nullification of the deal. The traders had alleged that the deal will cause irreversible damage to small traders and endanger the jobs of thousands. Trader associations such as the All India Online Vendors Association (AIOVA) and the CAIT appealed to the Competition Commission of India (CCI) to block the deal claiming it would hamper the survival of small retailers and traders in the country. Other associations such as the Centre of Indian Trade Unions, the All India Kisan Sabha, the Swadeshi Jagran Manch (SJM), and small traders and shopkeepers had also protested against the deal. Amid protests, and the finalisation of the deal, Flipkart is grappling with the quality of bedsheets being sold on its marketplace as complaints have risen that the products do not match the specifications mentioned on the website.